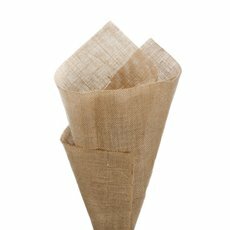 Our natural hessian jute wrap is ideal when you want to give a rustic appeal to any floral wrapping, table runner or DIY project. 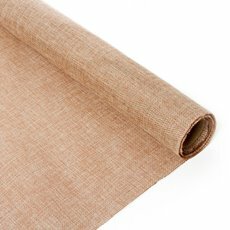 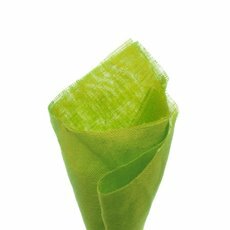 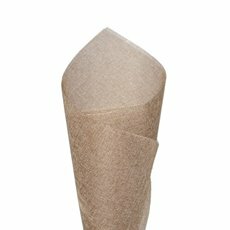 Available in rolls or in sheets, our natural hessian jute wraps come in different colour options: plain natural, plain coloured, or printed with chevron or lace patterns. 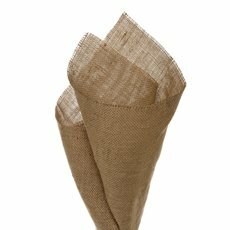 When used with artificial flowers or fresh flowers, the different colours and patterns carefully selected by our team will make the flowers stand out. 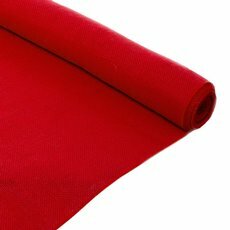 Made of strong materials, they can be cut easily and their finish will prevent fraying. 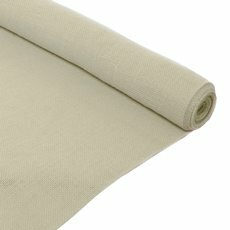 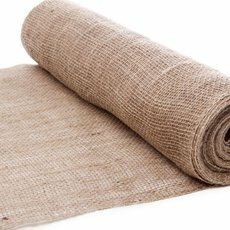 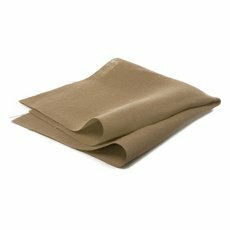 Our natural hessian jute wraps are hassle free. 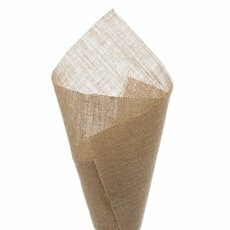 They can be used with raffia & string or fabric ribbons & cords to create a unique look. 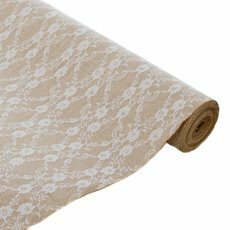 Koch & Co also stock a variety of gift wrap paper, available in a variety of colours and at wholesale prices, to compliment any DIY project, gift wrapping or floral design.